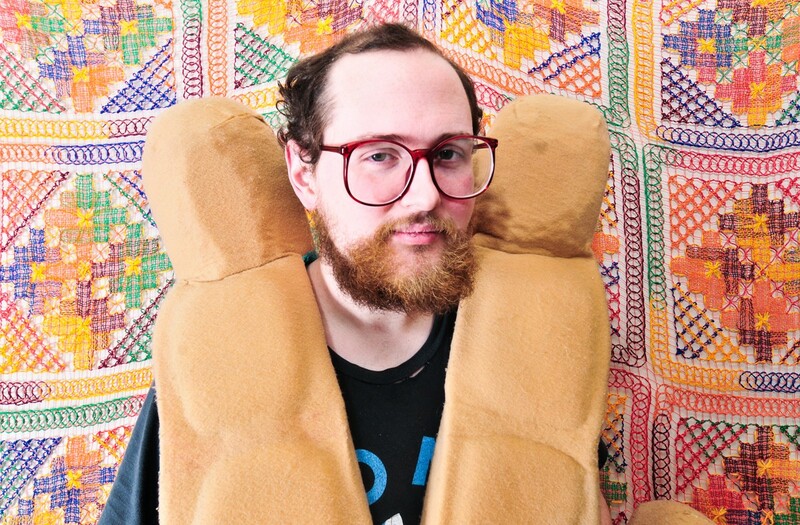 If you're going to see Dan Deacon at ArtsRiot in Burlington this Friday, April 18, don't forget to turn your phone … on? In what is either a stroke of technological evil genius or fallout from the recent Supreme Court ruling in the case of Beat 'Em v. Join 'Em, Deacon has recently been employing a unique smartphone app at his concerts that allows audience members — and their phones — to be part of the show like never before. As the trailer below explains, the app "turns your phone and all other smartphones in the audience into a dense, coordinated light and sound spectacle." Without using WiFi or data, Deacon's app syncs with music from the show to, "turn your screen into a light show, your speaker into an instrument and your LED into a strobe light." Deacon's app is undoubtedly an intriguing concept, and if viewed as a solution to the scourge of phone use at shows, kinda brilliant. Though we have to admit that the shots in the trailer of slack-jawed audience members staring blankly into their glowing phones instead of, y'know, watching the concert, elicits uneasy, 1984-type willies.